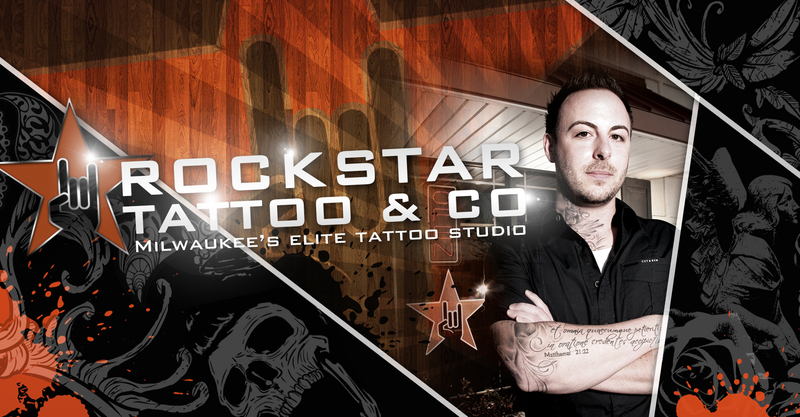 Rockstar Tattoo & Co. is the upscale tattoo shop you’ve been looking for in Milwaukee. Our team work to give every client the Rockstar treatment from the moment you call us or walk through our tattoo shop doors! Our professional tattoo artists create tattoos from anything that inspires you. Whether you need an old tattoo re-worked or are looking to make a personal statement with a new tattoo you need help bringing to life, we’re the tattoo team you need. At Rockstar Tattoo & Co. we only bring on and work with the most talented, professional tattoo artists out there. Our tattoo artists are experienced and incredibly talented people who believe that tattooing is more than a piece of art, it’s a lifestyle. 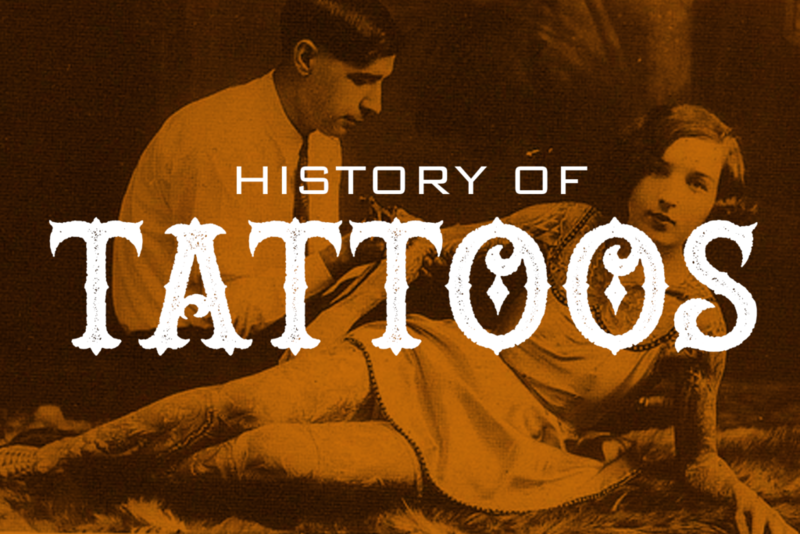 Want to see the various types of tattoos our artists can design for you? Check out our tattoo artists’ portfolios now. No matter the design, no matter the size, let our artists give you the Rockstar treatment today! The Rockstar Brand goes far beyond the sign on the shop. Rockstar Tattoo & Co. is our lifestyle. It just so happens our friends think it’s pretty cool too.. And by our friends we mean pretty much everyone!